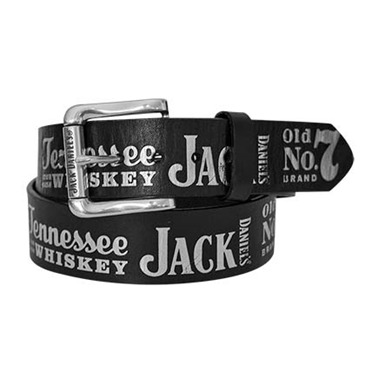 Authentic Jack Daniels belt. Depicts No.7 label text along belt. Vintage wash with a distressed finish. Officially licensed.